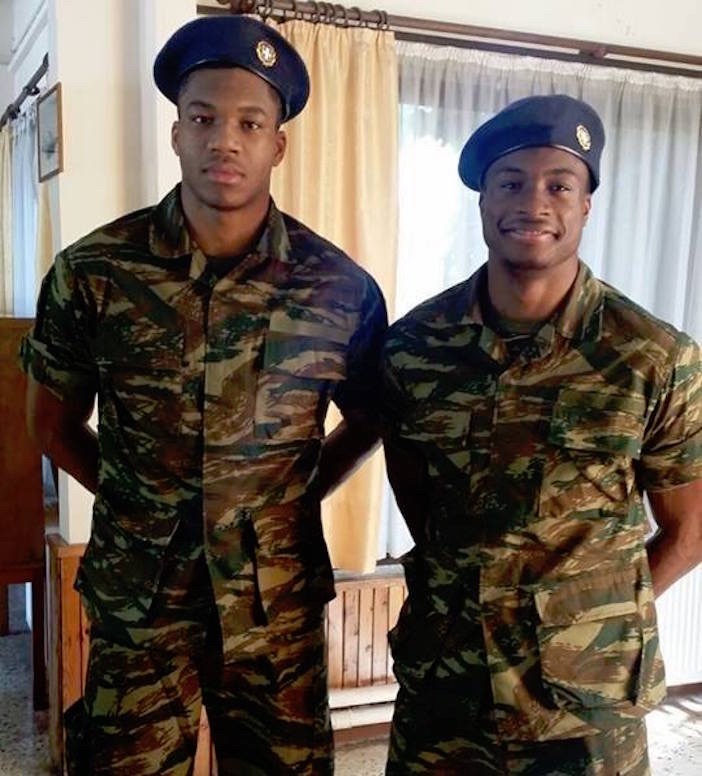 Milwaukee Bucks’s Giannis Antetokounmpo— known throughout the world to his adoring fans as the Greek Freak and his brother Thanasis, who was drafted in 2014 plays for the New York Knicks’ D-League affiliate, began their mandatory military service in Greece Wednesday in an armor training center near Athens. According to Greek law, all Greek men between the ages of 19 and 45 are required to serve a nine-month term of service in the military, but the commitment is reduced to three months for Greeks living permanently abroad. The brothers will spend the rest of the summer serving— and will hopefully complete their service in time before the 2016-17 NBA season begins this Fall. Both brothers were born in Athens and were raised playing basketball in a rough neighborhood called Sepolia. The sons of immigrants from Nigeria, their quest for citizenship was realized only recently as Giannis was vying for a spot on Greece’s national basketball team. Greece’s archaic laws had the brothers in a sort of citizenship no-man’s land since they were born in Greece, but to foreign-born parents. 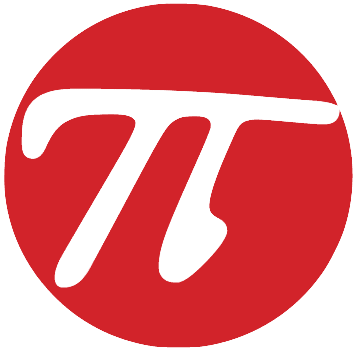 I am a Greek, American, Lebanese citizen. I have three passports. I was born and raised in Greece. I did not want to serve in the Greek army at all and I hate the Greek government for making me do so! I could not get a reduced sentence of 3 months because I did not live abroad for more than 10 years.